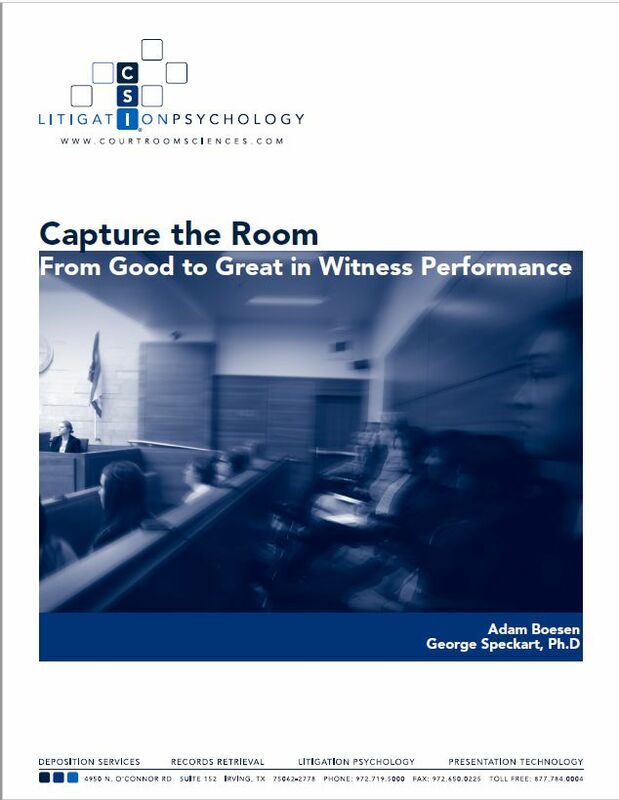 Spearheading the development of new methodologies for the practice of law. CSI's mission is steeped in research and thought leadership. 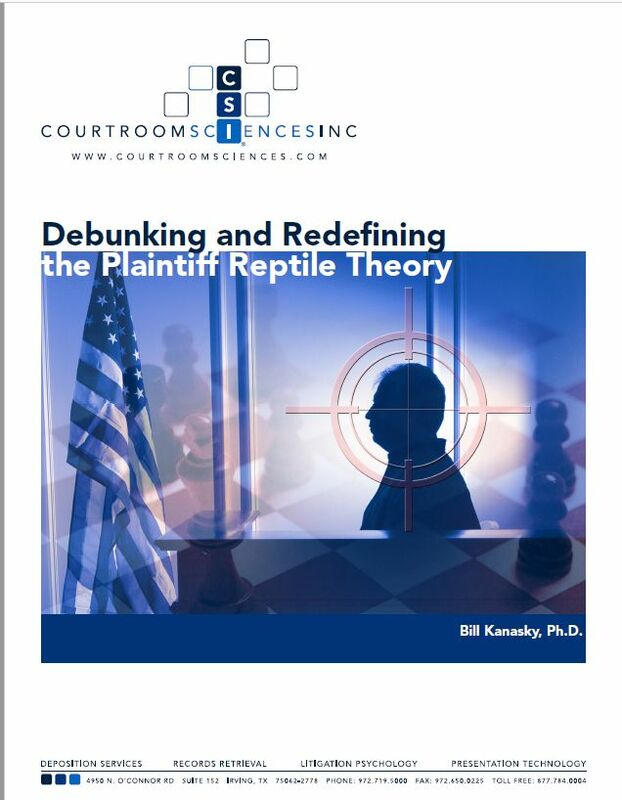 As pioneers in the application of litigation science, CSI experts frequently publish academic papers and make news in the legal market. 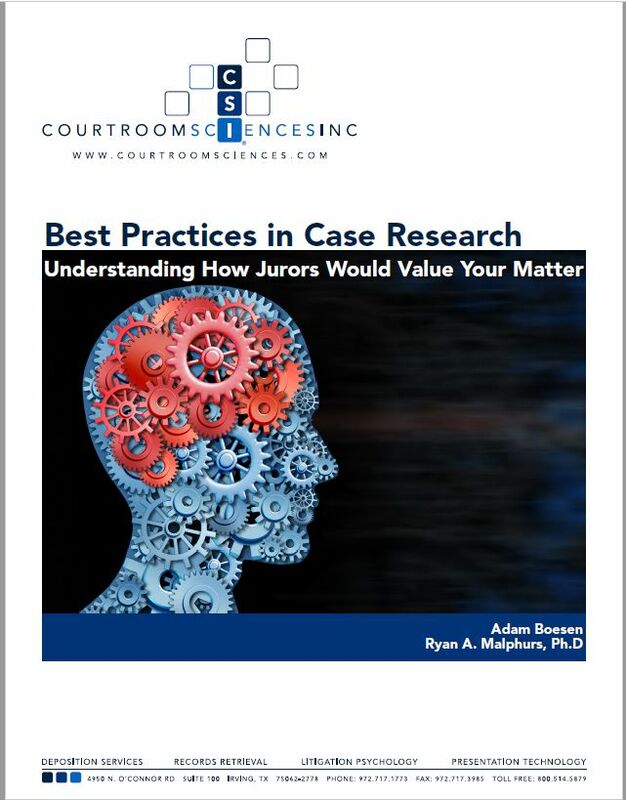 As we aim to raise awareness of the undeniable impact the scientific method has on litigation outcomes, we've aggregated many of our most insightful titles here. Donec vel sagittis neque, sit amet porttitor ex. Phasellus metus sem, efficitur eu accumsan eu aliquam id ligula.